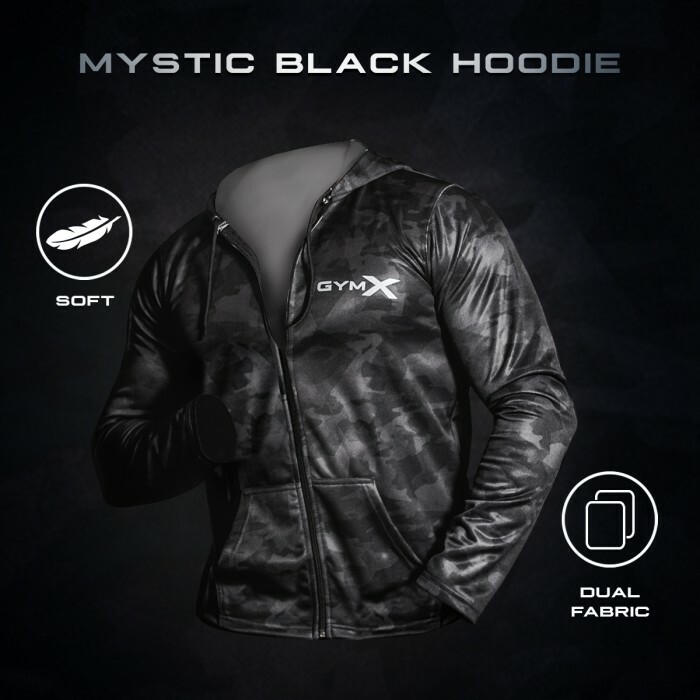 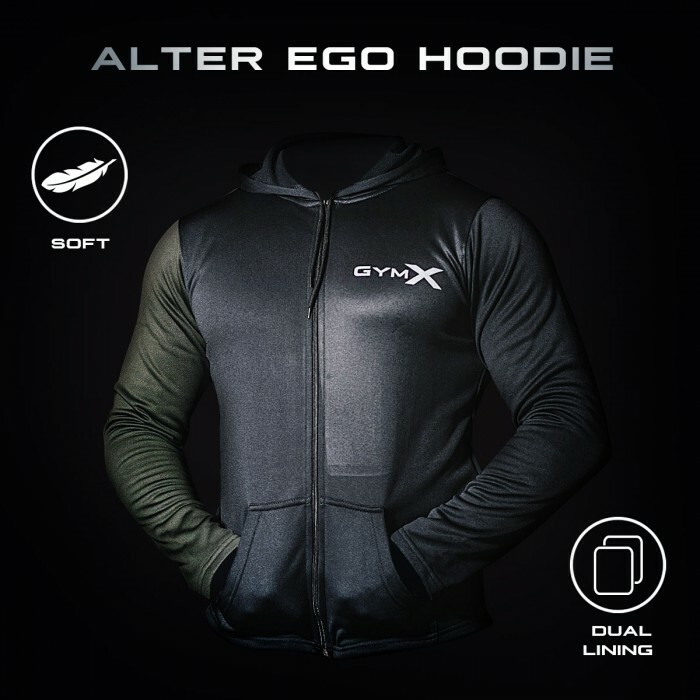 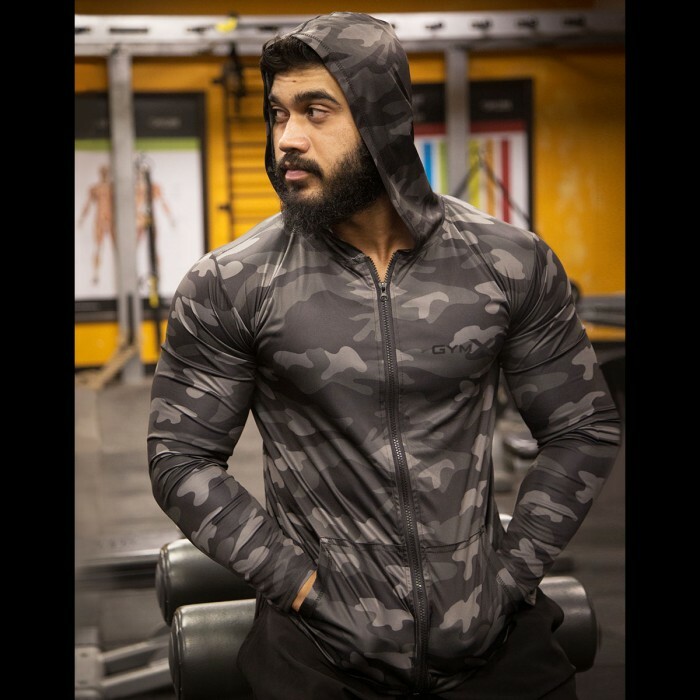 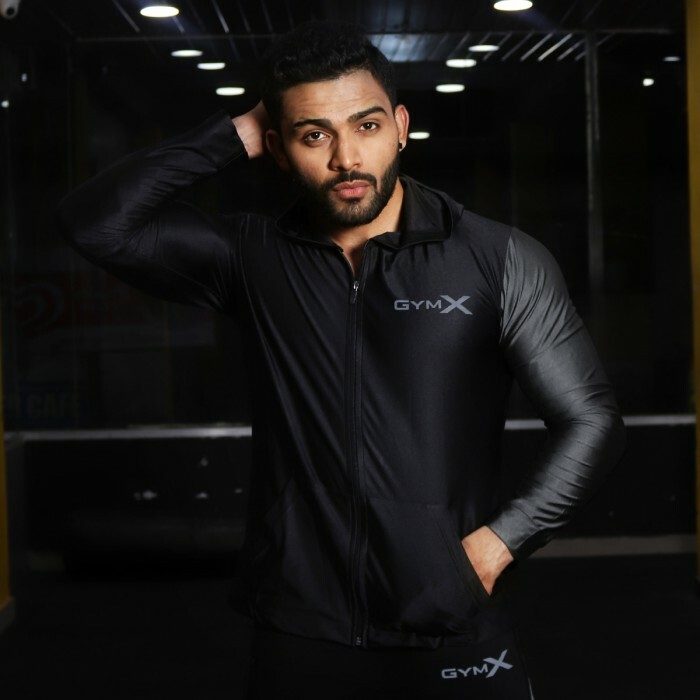 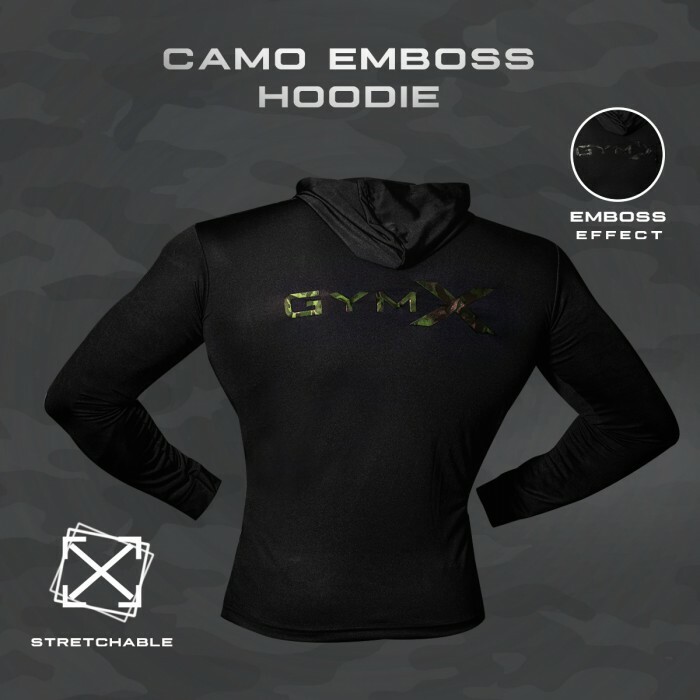 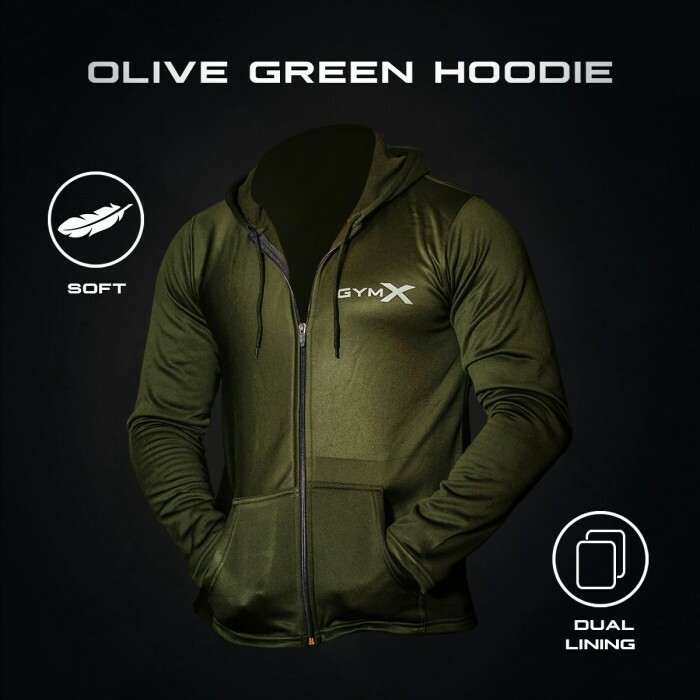 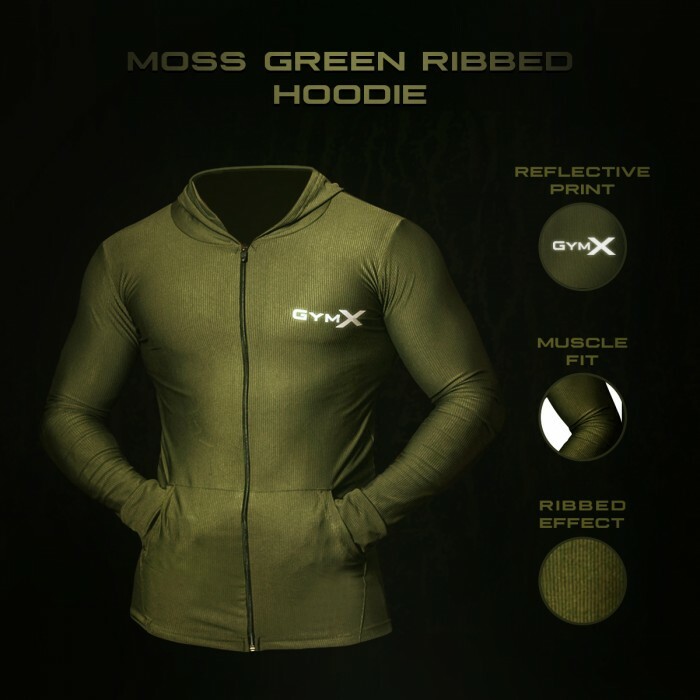 Experience true muscle fit in Flex Fit Hoodies. 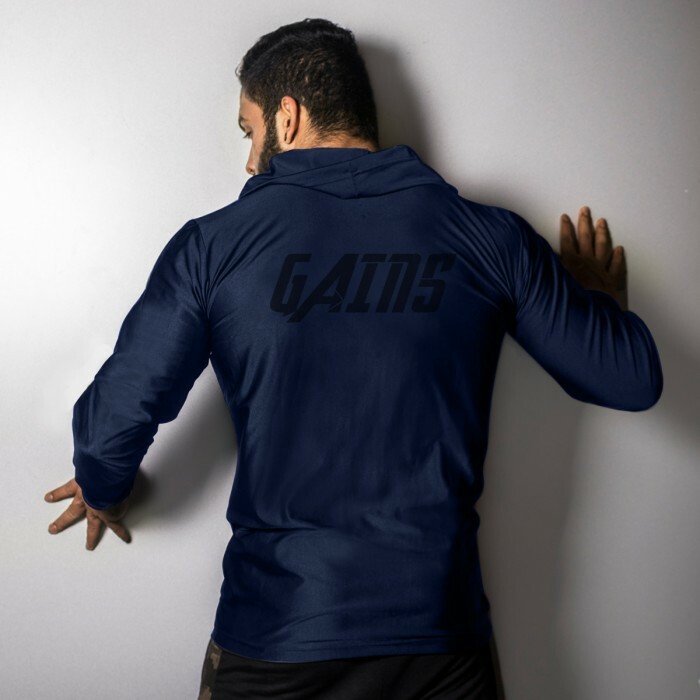 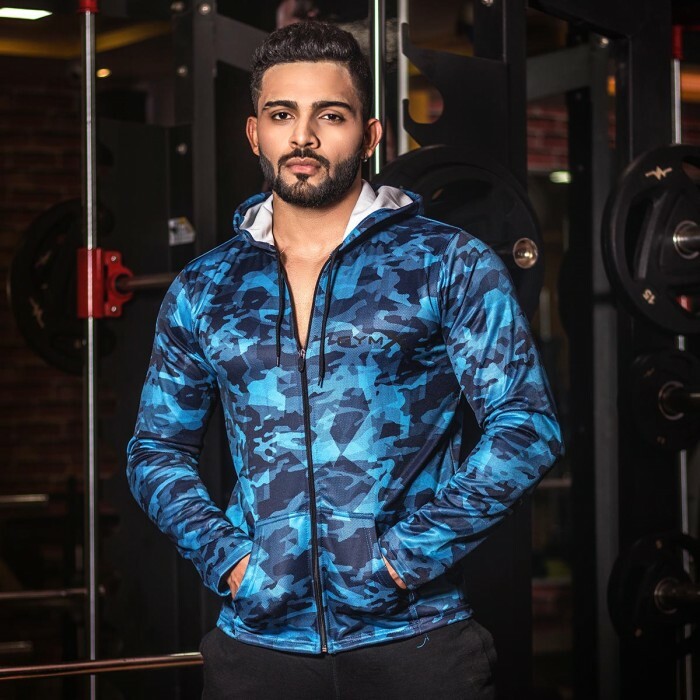 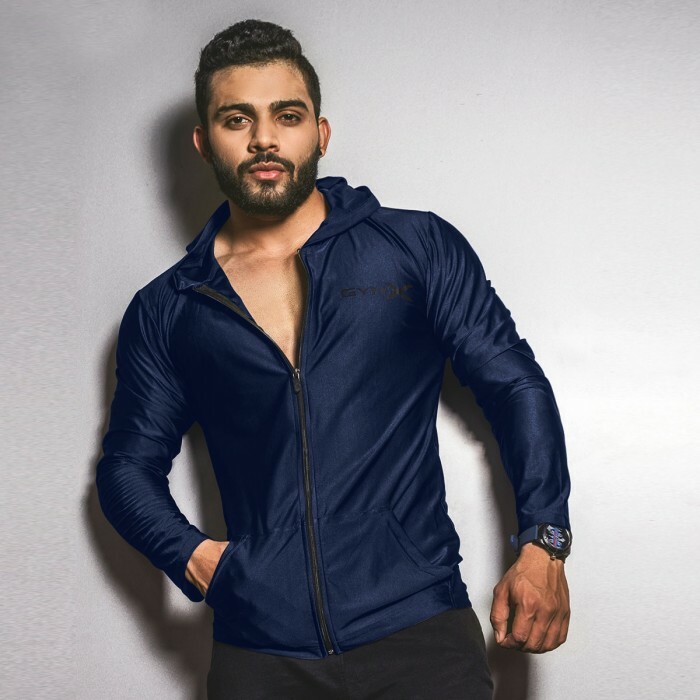 Designed in light weight, soft & ultra stretchable fabric, this series is designed to flaunt your gains, even in winter. 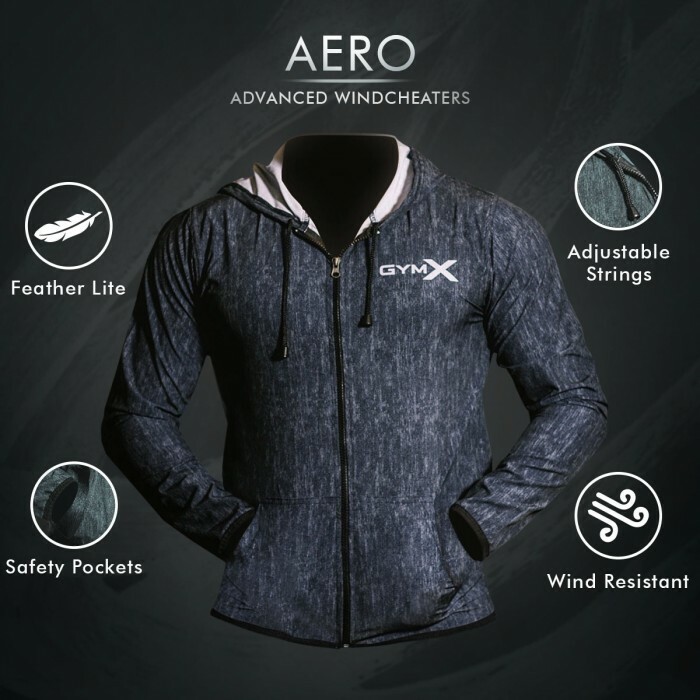 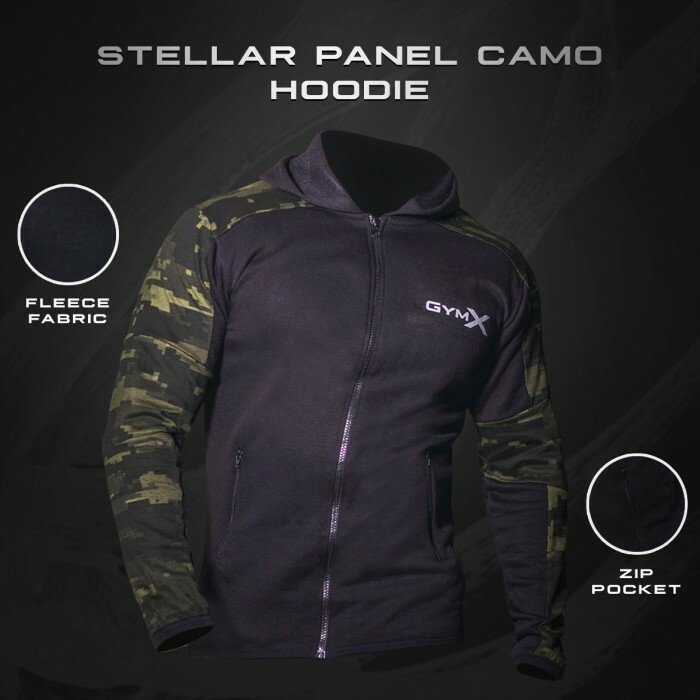 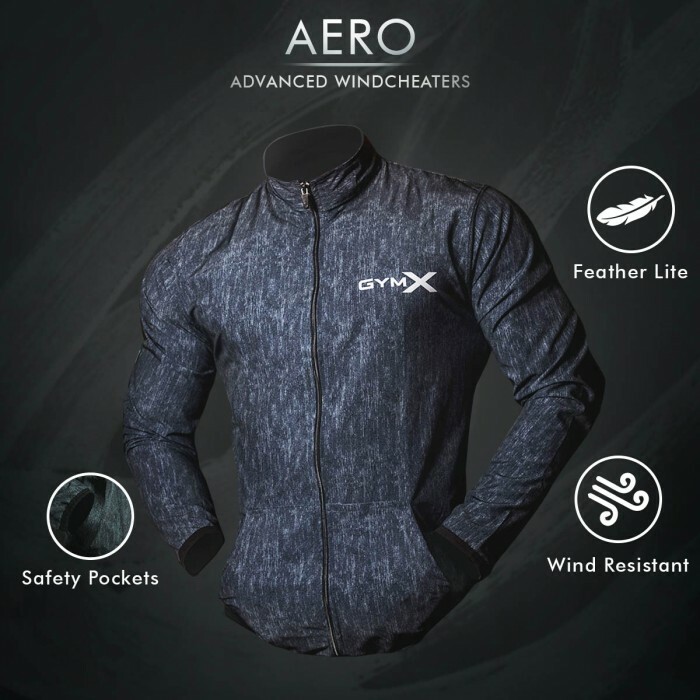 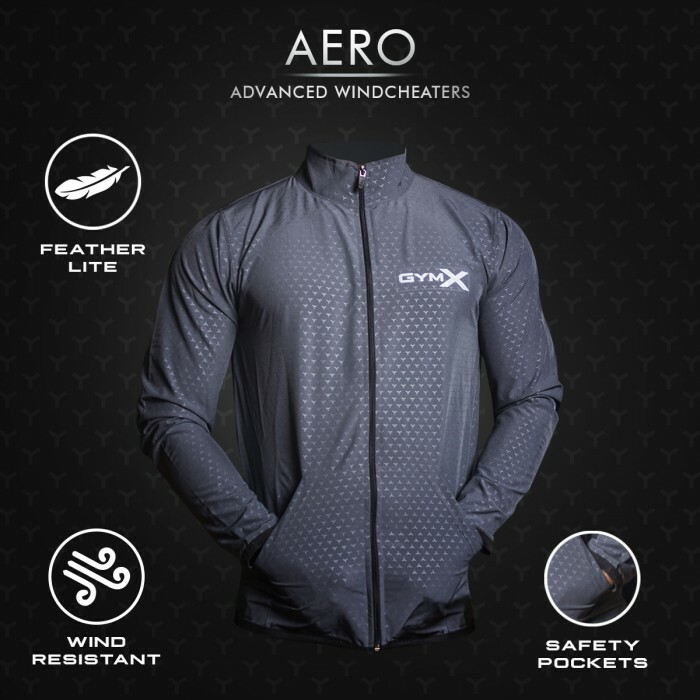 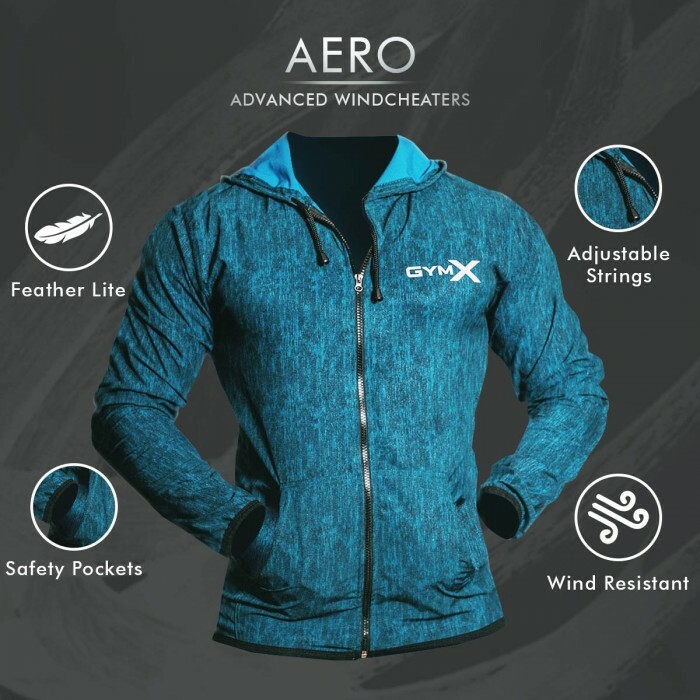 With dry fit technology, the product dries 2x faster, keeping you warm and dry. 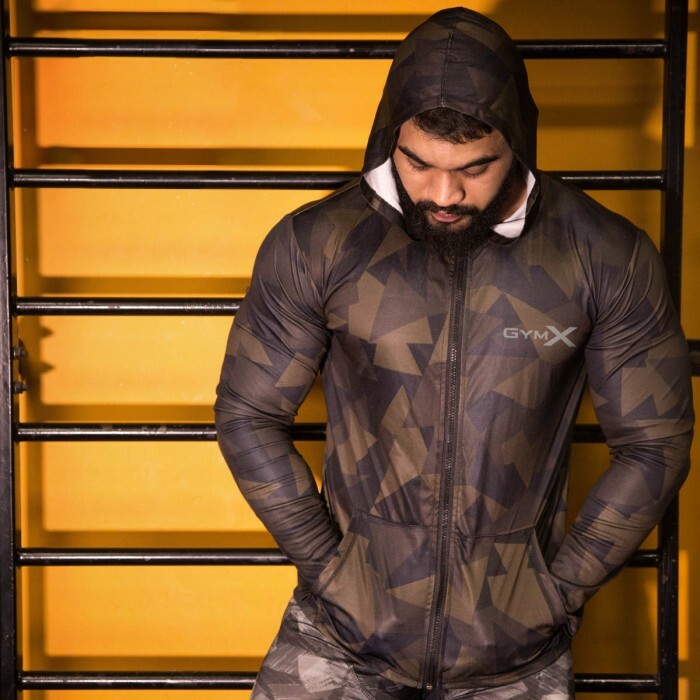 GymX Model is 5"8' feet tall, 70kgs wearing Large for the shoot.